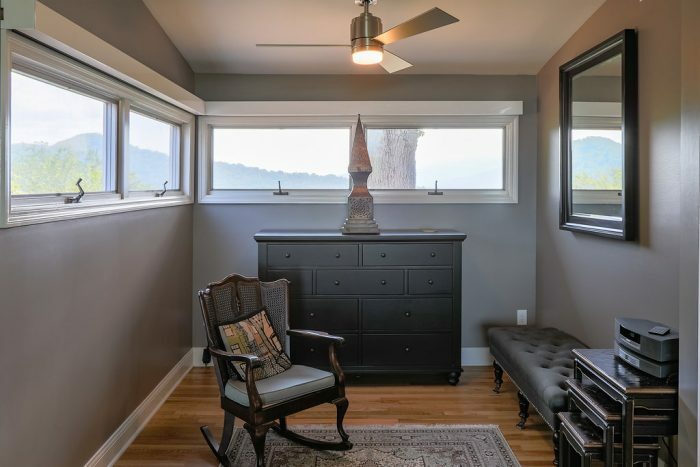 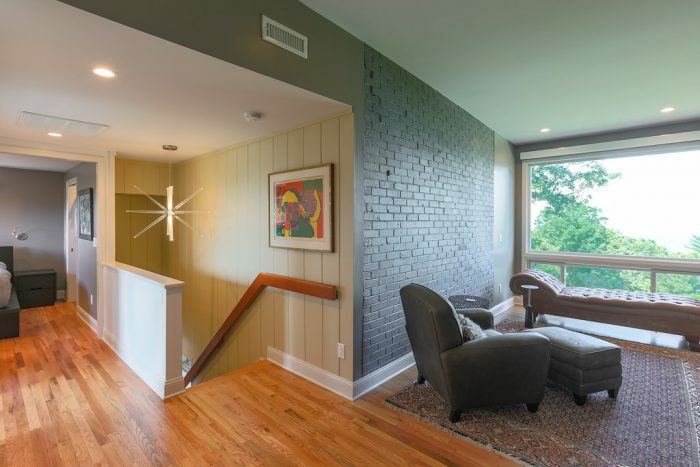 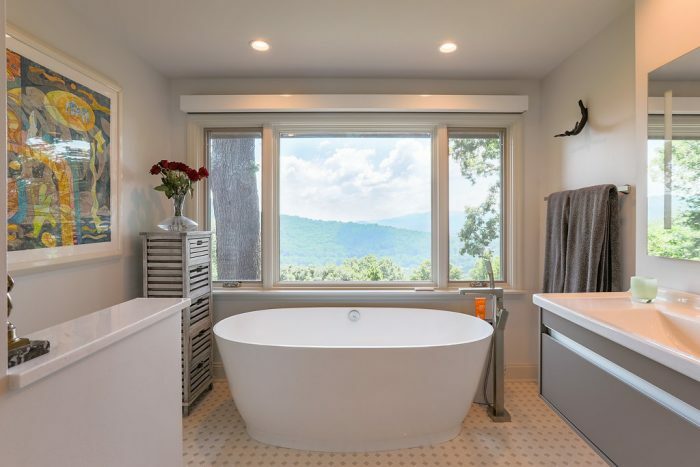 Several years after restoring a luxury condo for this client, The Hands of Sean Perry was called upon again for another creative project — this time, a mountain home with sweeping views of downtown Asheville. 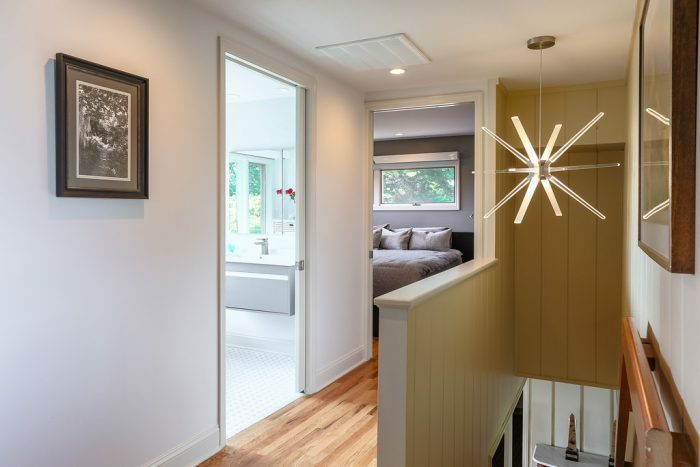 The crew designed and executed a sleek modern shed dormer, opening up the second story to fabulous long range vistas, with fine carpentry and finish details throughout. 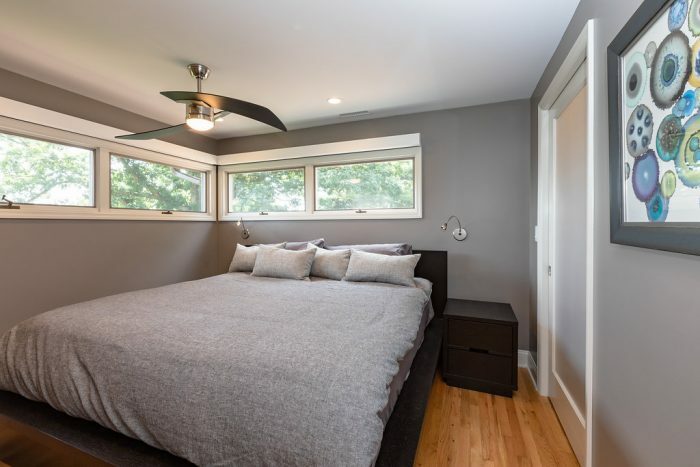 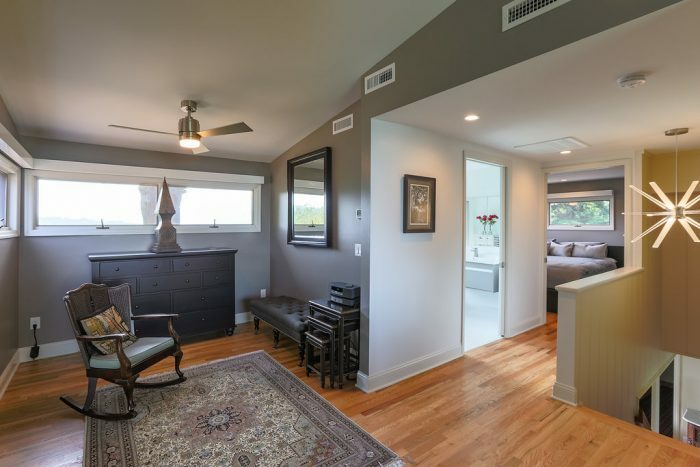 The team replaced the original windows and added a few extras, providing this repeat customer a lovely full-floor master suite and elegant bath.